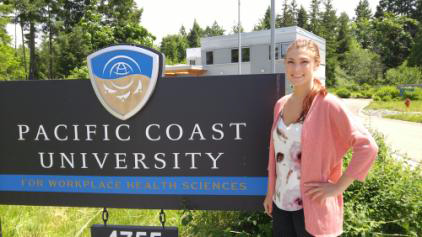 Graduates of NIC Human Services programs have new opportunities to complete a degree at Pacific Coast University for Workplace Health Sciences, thanks to a new agreement signed this fall between the two institutions. 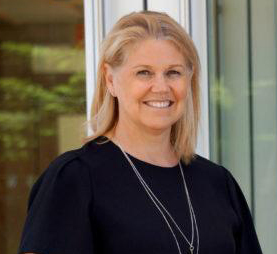 Congratulations to our Deputy Minister University Champion, Jody Thomas, on her appointment as Deputy Minister for the Department of National Defence. The announcement was made by the Right Honourable Justin Trudeau, Prime Minister of Canada, on Friday, September 22. We wish her the best of luck in this new and challenging assignment. We very much appreciate her continued support of PCU-WHS. 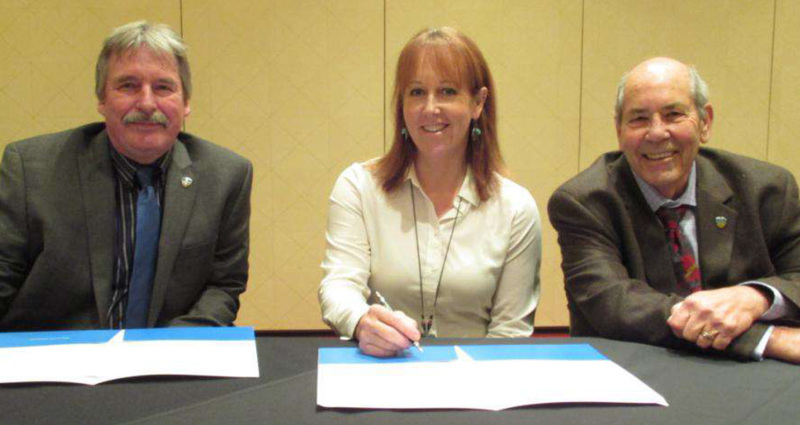 The March of Dimes Canada, NIDMAR and PCU-WHS signed a Memorandum of Understanding that will offer educational opportunities in the field of Disability Management / Return to Work for MODC’s management staff and client base to provide a collaborative learning opportunity to community leaders and managers, and provide them with relevant tools and knowledge to effectively manage health-related absenteeism, and implement disability prevention and management programs. 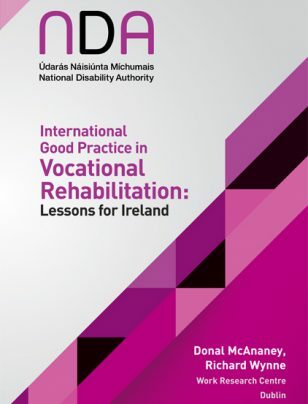 Donal McAnaney, PhD, Interim Chief Academic Officer and International Research Advisory Council Chair for PCU-WHS recently released the attached report “International Good Practice in Vocational Rehabilitation”, co-authored with Richard Wynne, PhD, for the Irish National Disability Authority. This report focuses on system approaches to early intervention for employees who are absent from work on health grounds. The Pacific Coast University for Workplace Health Sciences recently had the pleasure of hosting all three levels of government around a common theme – more effective return to work efforts – so that individuals who acquire a mental or physical health impairment during their working lives (about 85% of impairments are acquired during that time) do not migrate into a life of poverty and despair. This was brought together by our Deputy Minister University Champion, Jody Thomas, Senior Associate Deputy Minister with the Department of National Defence, and her Chief of Staff spending a half day with us to learn first hand about our programming, learning management system, current educational partnerships, initiatives underway, etc. 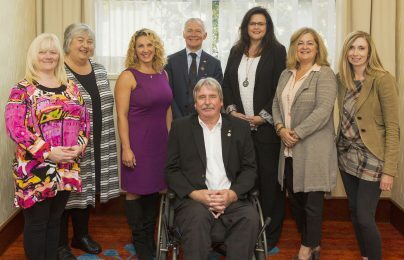 She was joined for more than half the time by Port Alberni’s Mayor Mike Ruttan, Member of Parliament Gord Johns, and Member of the Legislative Assembly Scott Fraser, who will now also be a member of the incoming BC Government. 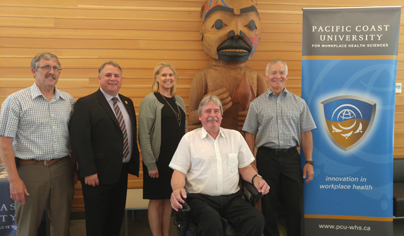 PCU-WHS was fortunate to have been approved for the University to hire a summer student for 2017 under the Federal Government’s Canada Summer Jobs Program. We are most pleased to introduce Hilary in this short release. 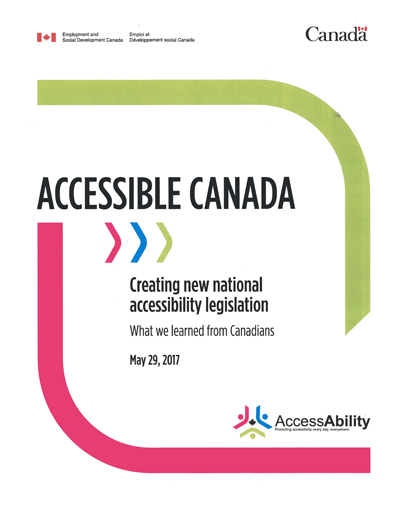 The Federal Government has released a report entitled “Creating new national accessibility legislation: What we learned from Canadians”, which sets out a range of priority areas identified during the national consultations as part of the development of a Canadian Accessibility Act. The employment for persons with disabilities was ranked as a number one priority. With approximately 1.2 million Canadians with disabilities living below the poverty line in Canada, and the extremely low hiring rate, which has remained unchanged over the last decade, economic participation is critical. The Federal Minister of Sport and Persons with Disabilities, the Hon. Carla Qualtrough, has stressed that a major focus of the new Canadian Accessibility Act will be on increased economic participation, i.e. employment for persons with disabilities. With employment rates for persons with disabilities under 50% and approx. 1.2 million Canadians with disabilities in poverty and supported through Social Assistance, this priority is not difficult to understand. However, for workplaces to be more open towards hiring persons with disabilities, they must as a critical first step, be willing to accommodate their own workers who acquire a mental health or physical impairment which places them at risk of losing their employment. 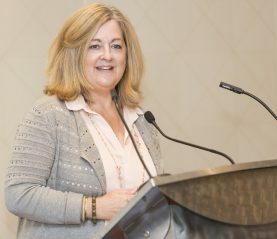 Effective, collaborative and workplace-based Return to Work programs, designed to accommodate injured and disabled workers, regardless of causation, will ultimately also support building a “Workplace Culture of Accommodation”, but this cannot happen without the key workplace partners being on the same team. 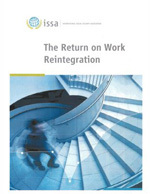 In order to support advancing this critical element of workplace collaboration, we brought together key leaders from the academic, employer, and union sectors, and designed a workshop which provides key knowledge, tools and practical experience which we hope will ultimately contribute towards reducing the socio-economic impact of disabling impairments on workers, employers and society through significantly improved Return to Work outcomes. 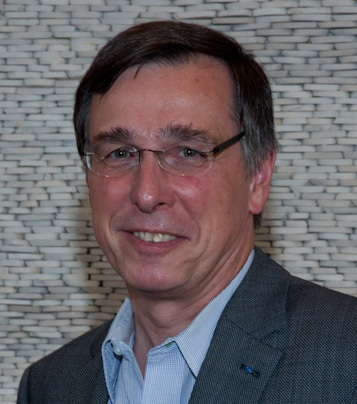 PCU-WHS is pleased to announce the appointment of Dr. Donal Ferris McAnaney as its interim Chief Academic Officer (CAO). 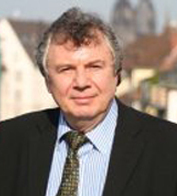 Dr. McAnaney brings a most distinguished background, which combines many years of academic and research history with in-depth knowledge of the broader disability environment and the often challenging Return to Work / Disability Management issues more specifically. PCU-WHS, founded and supported by the National Institute of Disability Management and Research (NIDMAR), wishes to pay tribute to Bob White former NIDMAR Honourary Labour Co-Chair from 1992 to 1999, who passed away on February 19, 2017 in Kincardine, Ontario. 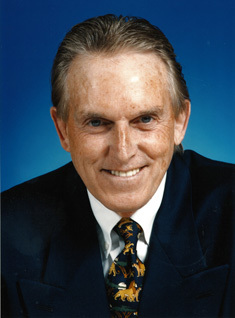 He was a legendary labour leader with a commitment towards better return to work outcomes for injured / disabled workers. 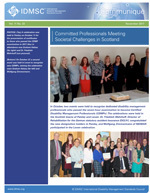 To view the NIDMAR bulletin, please click on the following link. 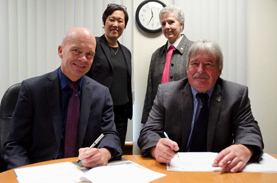 The Pacific Coast University for Workplace Health Sciences (PCU-WHS) signed an agreement with agricultural health and safety association, AgSafe, in a campaign to reduce the number of work days lost due to disabling injury/illness on BC’s farms and ranches.